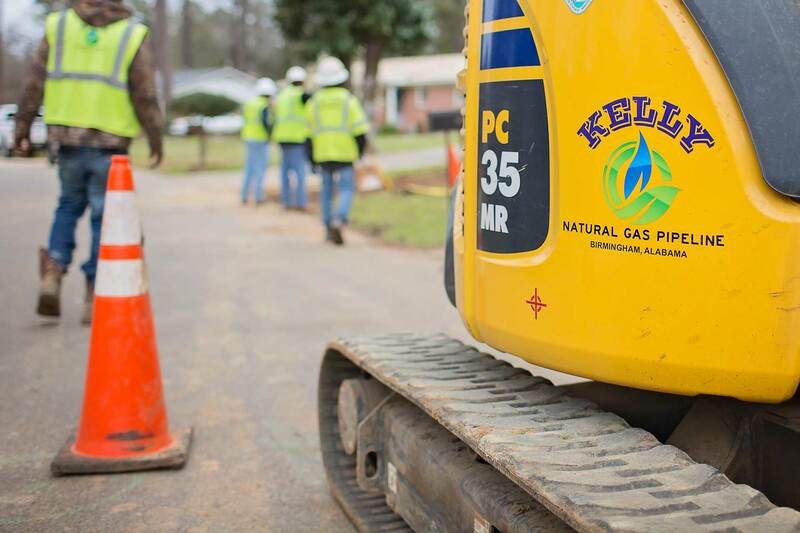 Kelly Natural Gas Pipeline evolved out of the service offerings and growth of Kelly Road Builders, a road construction, milling and asphalt paving company operating across the Southeast for over 18 years. As Kelly Road Builders diversified its service offerings, the stratified grouping of underground, horizontal directional drilling, fiber, gas transmission and electrical conduit came with its own needs, its own equipment, its own specialized personnel. All these differences necessitated the creation and formation of the Kelly Natural Gas Pipeline business. And even though the service offerings are different, the underlying principles that grew our forerunner, Kelly Road Builders, are very much the same. That’s why we stamped this business with the imprimatur of the Kelly brand—a brand known for excellence in construction, a brand known for staying until the job is completely finished. Our work may ultimately be buried below the surface, but our keys to success are readily apparent. We use state-of-the-art equipment, employed by safety-trained expert construction crews, governed by seasoned and strategic management. We also focus heavily on communicating with our clients every step of the way. Unforeseen obstacles may arise on a job, but we don’t sweep those under the rug. On the contrary, we communicate them (perhaps overly communicate) so there are no surprises. While the end-result of our work adds to the infrastructure and growth of the communities in which we operate, we still understand that the window of time in which we work can be disruptive to communities. 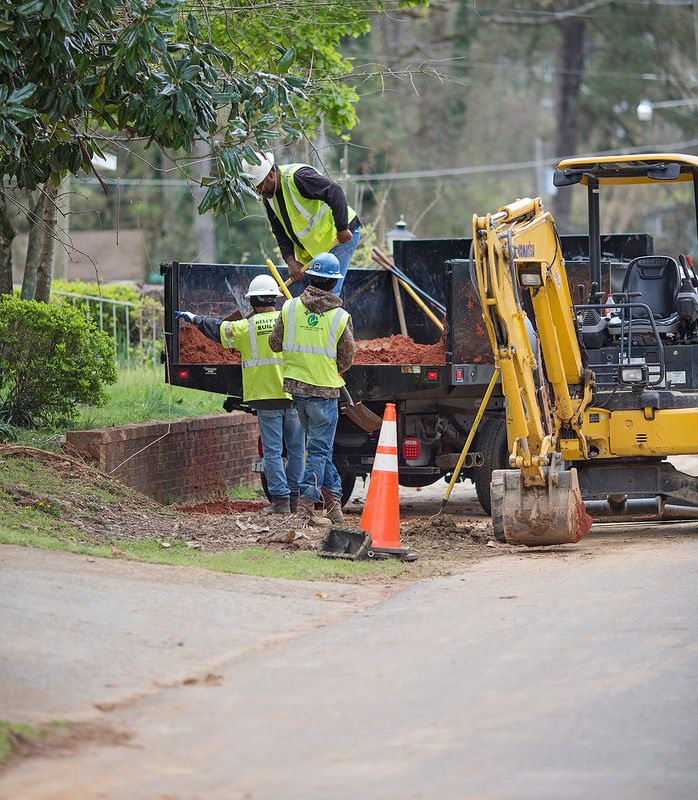 We strive to do more than tell citizens to “Pardon Our Progress.” In fact, we feel like partners with the community, and do our best to keep them well-informed so that our labor has a minimal impact on their daily lives. 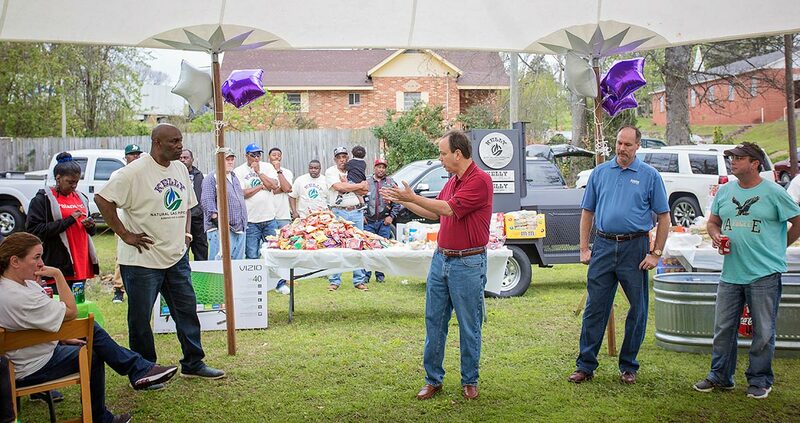 We also host community picnics and treat the neighborhoods like they were our own.